Croatia remains an undiscovered gem in Europe. Despite being a relatively small country, it has so many sights and attractions that will surely feed your sense of wanderlust. The problem is, you only have seven days. Of course, spending seven days in some of the famous destinations of the country still won’t scratch the surface. However, by organizing your itinerary in advance, minimizing your travel time and prioritizing which places you would really like to see, then you can make the most of one-week Croatia vacation. Language – The official language of Croatia is the Croatian (Hrvatski). Most Croats speak English and German so you can absolutely get by without speaking Croatian language. French, Italian, Czech and Hungarian are also spoken by some Croats. Like in other countries, speaking at least some Croatian phrases or attempting to learn is greatly appreciated by the locals. Etiquette – The Croats are warm, family oriented and very welcoming to foreign visitors, but it’s important to remember some do’s and dont’s to enjoy a faux pas free journey. Greetings for both men and women is a simple handshake, direct eye contact and an appropriate greeting depending on time of the day. Always greet with titles unless you’re on familiar terms with them or until you Croat friend suggests otherwise. Another important thing to remember is that Croatia is not Yugoslavia. Some, if not all, Croats are very sensitive about certain Historical events in their country. 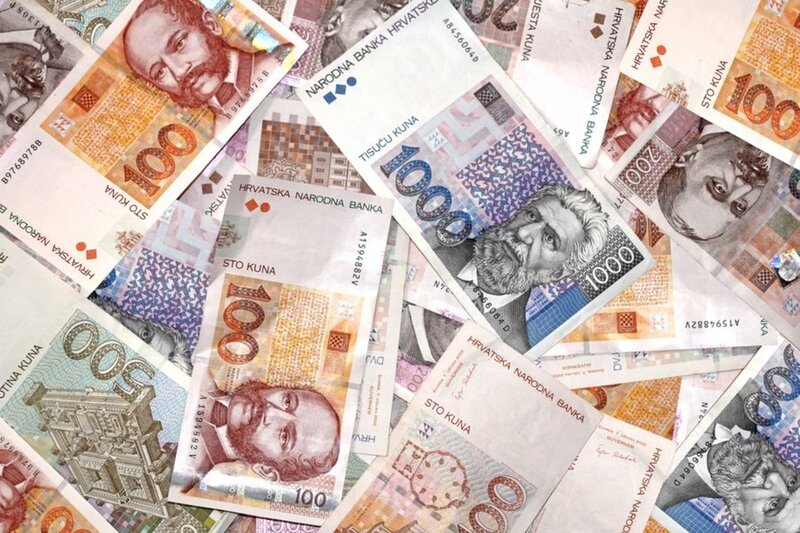 Currency exchange – Croatian Kuna is the official currency of Croatia (not Euro). Prior to traveling, you can buy some Kuna (enough for one day or whatever your preference) and then exchange your money in the banks to get the best rates. You may also transact with foreign exchange bureaus, shopping centers, travel agencies, petrol stations and hotels. It is also good to know that there are plentiful of ATMs available throughout the country so you will surely have easy access to cash. You may find some accommodation and restaurants that accept euros, but it is still best to have enough Kuna. Getting there – Franjo Tuđman International Airport, also known as Zagreb Airport, is the largest and busiest international airport in Croatia. It’s the main hub for Croatia Airlines and also is being served by a number of big European airlines like Lufthansa, British Airways, Austrian Airlines, Turkish Airlines, Air France and others. Transportation – Croatia features a good public transport network consisting of buses and ferry networks. For the ultimate road trip adventure, driving is a fantastic option. If you are on a luxury vacation, consider hiring a driver to take you around Croatia. This option is expensive, but it will give you complete control of the trip. Another reliable option when getting around is by taxi. There are plenty of taxi companies, however, taxi rides are expensive like in other European countries. Unfortunately, train travel is very limited. Accommodation – There are many types of holiday accommodation in Croatia, from luxury hotels to cheap accommodation like youth hostels and bed and breakfast. There are also plenty of apartment rentals if you prefer the comfort and convenience of having your own place with cooking facilities. If you are going to stick with this suggested itinerary, you would need to look for accommodation in Zagreb, Split and Dubrovnik. 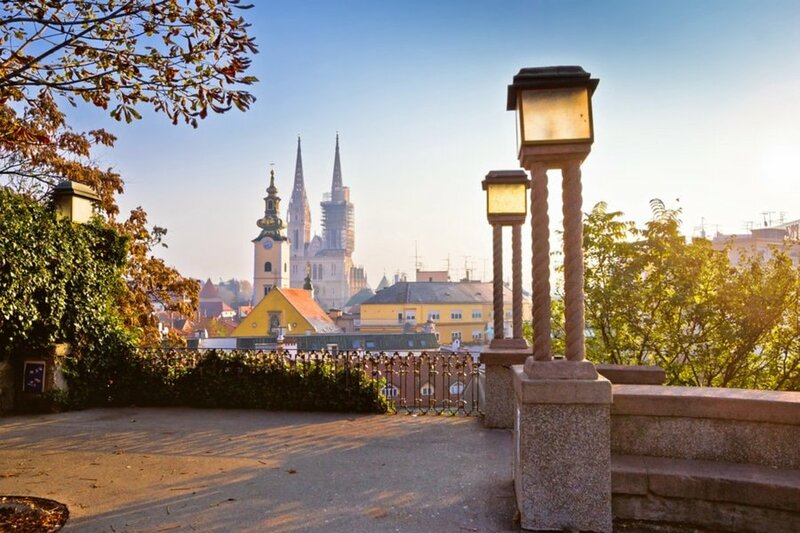 Depending on your time of arrival, you can either take it easy and soak up the atmosphere in Zagreb or you can begin your tour of its famous attractions. After your arrival at Franjo Tuđman International Airport (formerly Zagreb Airport), check into your preferred hotel/guest house. The airport is about 17 kilometers away from the city center. Ride an airport bus to Zagreb Bus Station (travel time is 25 minutes and one way fare is 30 Kuna or about 4.30 USD). From the bus station, take Tram lines 2, 5, 6, 7 and 8 to get to downtown or Central Square or take a taxi/Uber from there. Rest and settle in before you start the tour. Assuming you arrived in the morning, you will probably arrive at your accommodation just before lunch time. Do not force yourself yet to get out of Zagreb like most tourists do, because Croatia’s vibrant capital offers plenty of things to see and experience. Before you begin your sightseeing tour, go to a nearest newspaper kiosk to buy your tram tickets (tramvajska karta). Zagreb has 15 tram lines which cover most tourist destinations in the city. Start your tour of the Upper Town (Gornji Grad), the thousand year old neighborhood in the heart of Zagreb, which is the home to St. Mark’s Church, Presidential Palace, Croatian Parliament (Sabor), several museums and galleries. 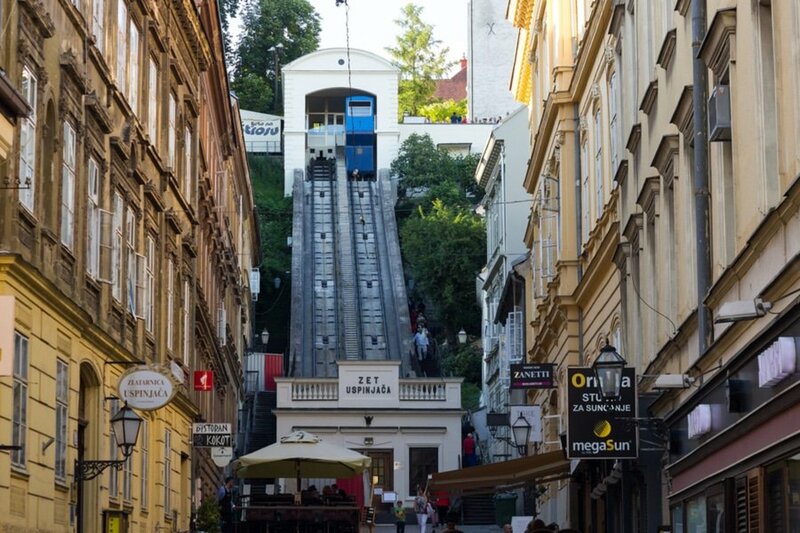 In the afternoon, hop on the Funicular railway just below the Lotrscak Tower (the price of a ticket is 4 Kuna or approximately 0.50 USD and the funicular ride is also included in all valid tram or bus tickets) and make your way to the Lower Town (Donji Grad). Some of the attractions here are Mimara Museum, Zrinjevac Square and Zagreb’s Botanical Gardens. On day 2, wake up early and embark on one of the most interesting day trips out of Zagreb by heading to Istria, a heart-shaped peninsula in the Adriatic Sea. Known as the most Italian town in Croatia, Istria is continuously gaining reputation as a gourmet destination. A day trip may not be worth the effort considering time and comfort, so it is recommended to spend at least two days in Istria. However, if you are short on time and would like to go back to Zagreb before the day ends, then you can definitely make the most of this day trip. Some of the attractions you can visit are the Arena of Pula, Old Town (Rovinj), Porec Old Town and Port of Rovinj. Also, a trip to Istria would not be complete without eating pastas and risotto with truffles, the gourmet fungus. On day 3, check out of your accommodation in Zagreb and make your way to Split, the second-largest city of Croatia which lies on the Dalmatian Coast. There are several ways to get to Split from Zagreb. The fastest way is to rent a car and drive on your own. Via A1 Motorway, the total journey time is about 4 hours depending on the traffic situation. You may also take a bus, train or plane (one-way airfare, for a direct flight between Zagreb and Split, starts at about 45 USD and the trip is a little less than an hour). Upon arrival, make your way to your chosen accommodation. There are plenty of accommodation options in Split including luxury and boutique hotels, budget hostels, apartments and campsites. Please note, when you use hotel search engines, you might find hotel suggestions in Podstrana and Solin. These areas are near Split and are also great places to stay in. 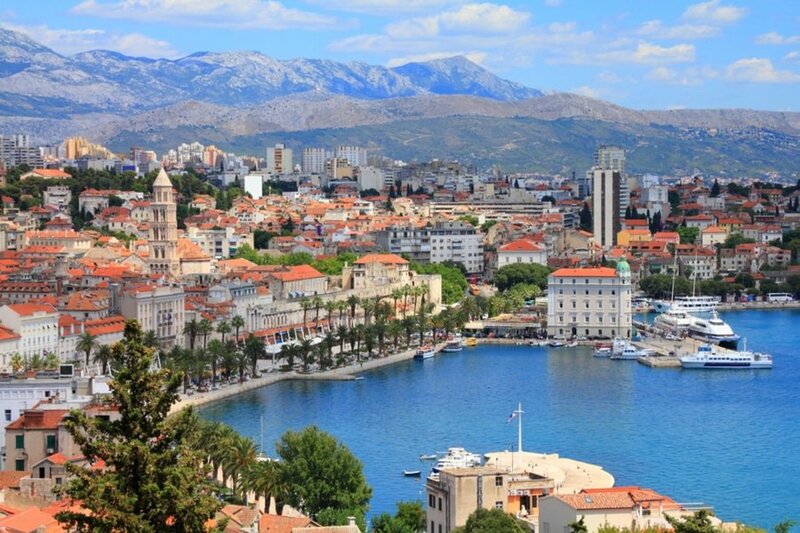 Spend the rest of day, day exploring some of Split’s most famous attractions. 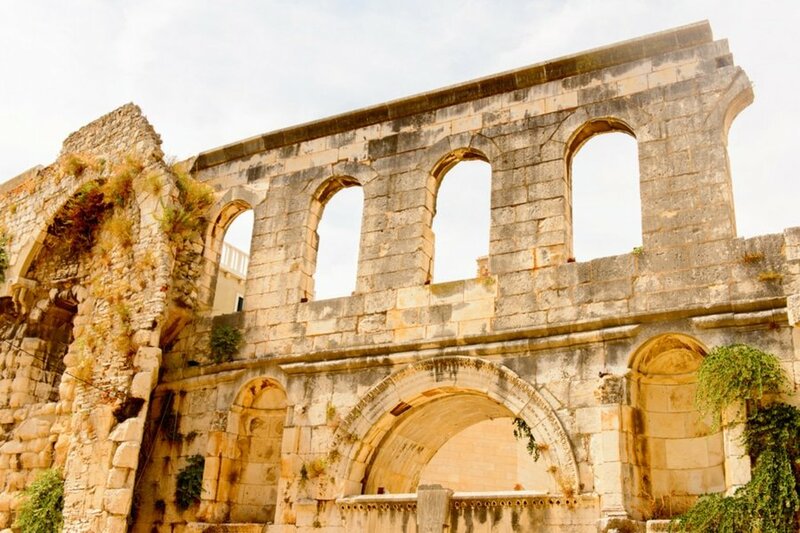 Start with Diocletian’s Palace, the most iconic attraction in the city of Split. Check out the palace and explore the ruins of several important government buildings of the Roman Empire. As you walk through the whole complex, you will be amazed of its perfect blend of the old and the new. Your next destination is the People’s Square (Narodni trg), situated on the western side of Diocletian’s Palace. Then, treat yourself to dinner at a restaurant overlooking the Riva Harbor. Wake up to a delicious breakfast on your private room or get a slice of everyday life in Split in one of its popular local restaurants. 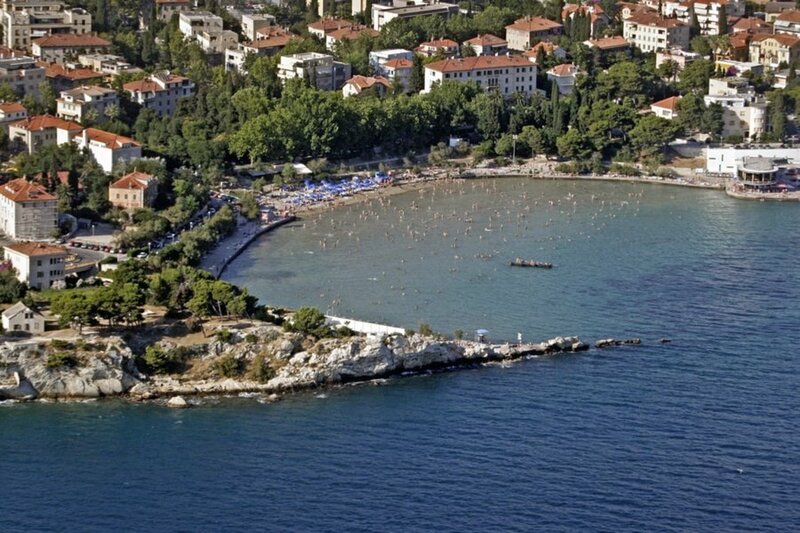 After breakfast, head to Bacvice beach, the most popular beach in Split located just 10 minutes from the old town. You may also continue your walking tour and visit some of the attractions you might have missed on Day 3. 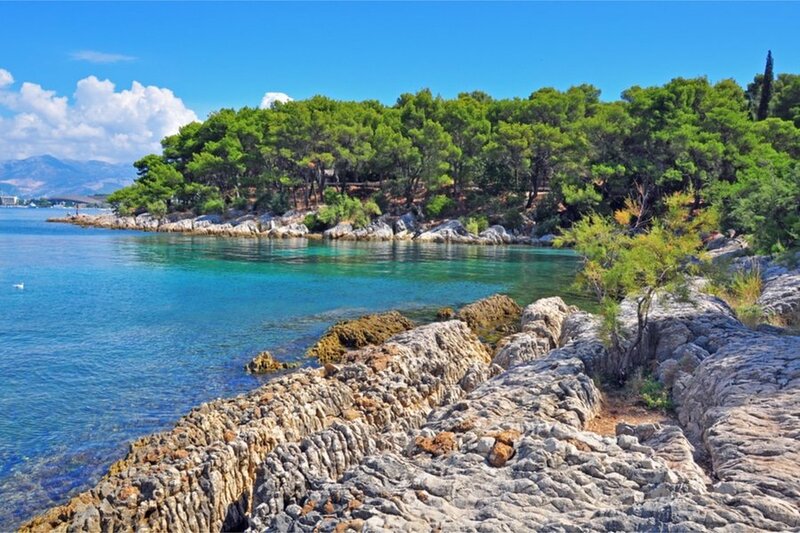 You can also go to Marjan Forest Park, known as the lungs of Split. No trip to Croatia will be complete without a traditional Georgian dinner and the best wines of the country. In the afternoon, make your way to Putalj Winery, the leading boutique winery in Split. This winery offers some of the best traditional Croatian wine. For tour information, you may visit Putalj Winery’s official website. On day 5, hit the road early and head to the Old City of Dubrovnik, declared as a UNESCO World Heritage Site in 1979. There are daily catamaran operating between Split and Dubrovnik. Travel time is approximately 4 hours and one way fare is 190 Kuna (27.50 USD). For ticket and sailing schedule, please visit Kapetan Luka’s official website. Be sure to travel as early as possible so you can settle right away in your preferred accommodation before you take in some sights. 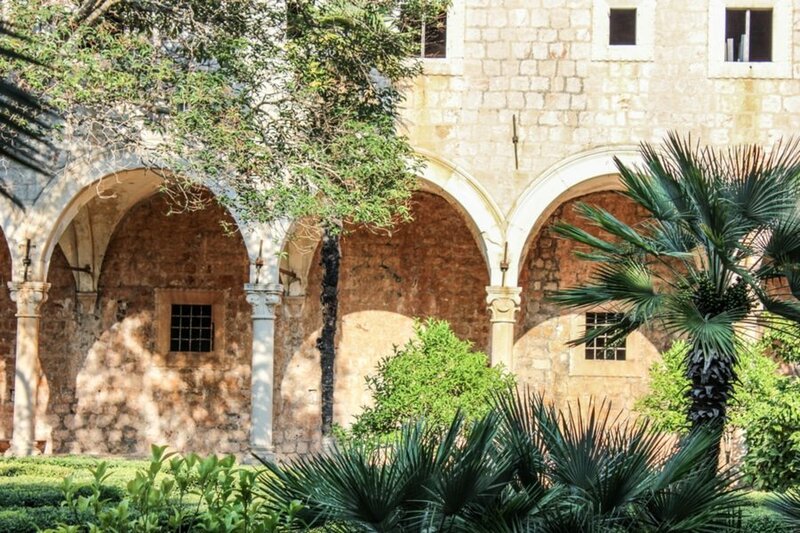 Like Split, Dubrovnik has a wide range of accommodation options, with something for every level of comfort and budget. Please note, Camping Solitudo is the only campsite in Dubrovnik, located in the Babin Kuk neighborhood just 6 kilometers from the city center. In the afternoon, check out some of Dubrovnik’s most famous attractions. Head to the City Wall of Dubrovnik, series of defensive walls strategically built to protect the citizens since the city was established prior to the 7th Century. 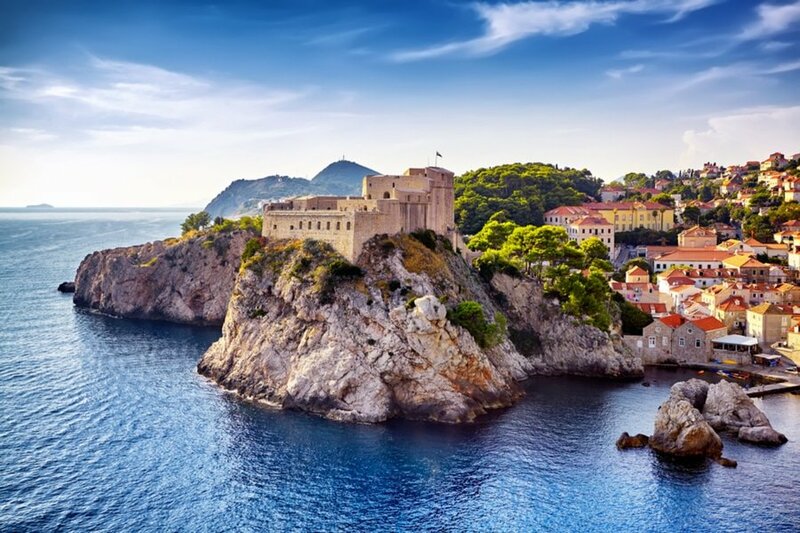 Another attraction you should not miss is Lovrijenac Fortress (St. Lawrence Fortress), the iconic fortress that were chosen as the filming location of “King’s Landing” in the popular HBO TV Series, Game of Thrones. End the day at Mount Srđ to get a stunning panoramic view of Dubrovnik. The next day, go for a half day tour of the Island of Lokrum, just a 10 minute boat ride from Dubrovnik’s Old Port. This small island is another filming location of Game of Thrones. Some of the attractions you might want to see are Botanical Garden, Benedictine Monastery, Bay of Portoc and Mrtvo More (Dead Sea). Head back to Dubrovnik, just before lunch time. Then, explore the Dubrovnik harbor aboard Karaka replica. 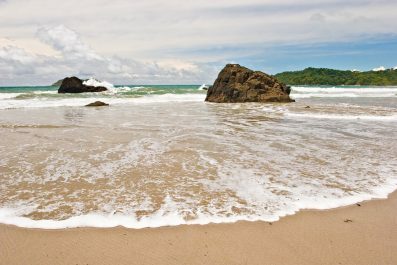 There are also plenty of outdoor activities for fun-loving and adventure-seeking travelers like stand-up paddle boarding, river tubing, jeep safari and sea kayaking. Today is your last day in Croatia. 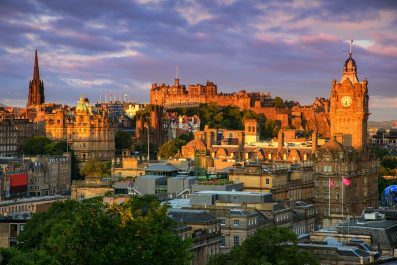 Spend the rest of your day checking out some attractions in the scenic town that you might have missed. 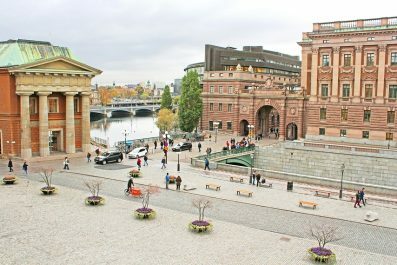 Fit in one last amazing breakfast or lunch in the Old Town. You could even squeeze in some souvenir shopping before you travel to the airport. Head to the airport in time to check in for your international flight home, continue traveling independently, or extend your stay in Dubrovnik… Or why not fly to Rome for less than 45 USD (with Vueling) and see what The Eternal City has to offer. The decision is all yours! This is the end of our 7-day suggested itinerary. Remember, this is just a guide for planning and is in no way, shape or form, the only way to travel to Croatia. There are several alternative routes of travel within the area and it will depend on your intended length of stay. Have you been anywhere in Croatia? Do you have any tips or suggestions to share? If so, you can leave your comments below.